Check it out! 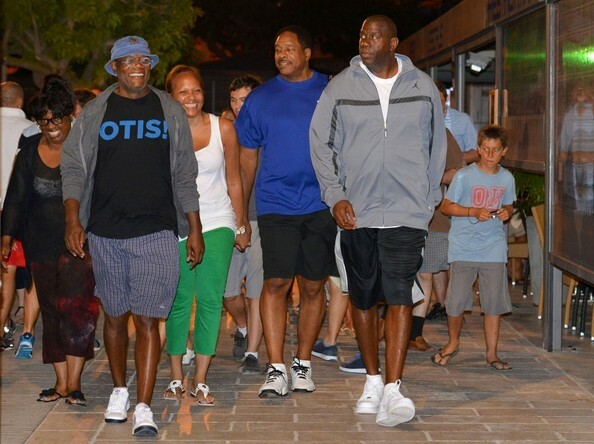 Samuel L. Jackson was seen sporting an Otis Redding t-shirt in 2012. Get your own Otis Redding t-shirt in our store!